Just bought one off e-bay. Now to wait till next when it gets here. How did this rig perform on AM transmit? 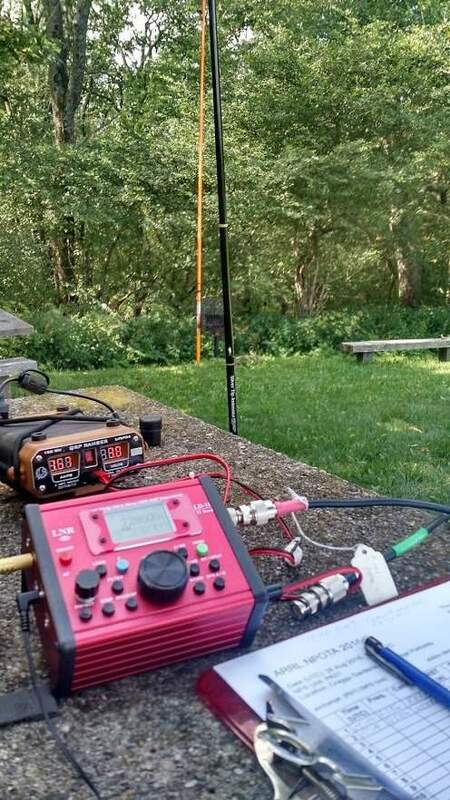 If you were on 40meters, there is lots of activity around 7285. 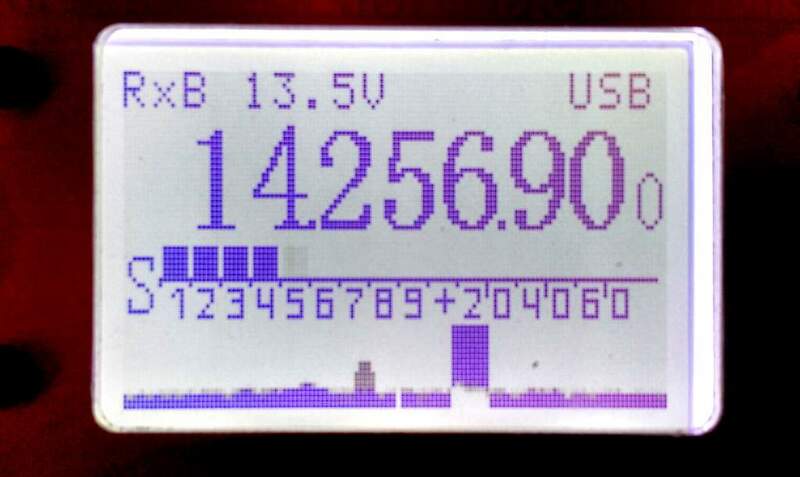 The LNR on AM is being compared to the Elecraft KX2 with its AM upgrade, but the KX2’s passband seems inadequate for AM. I’ve never transmitted in AM mode. I’ll have to try sometime and on a day with good propagation. 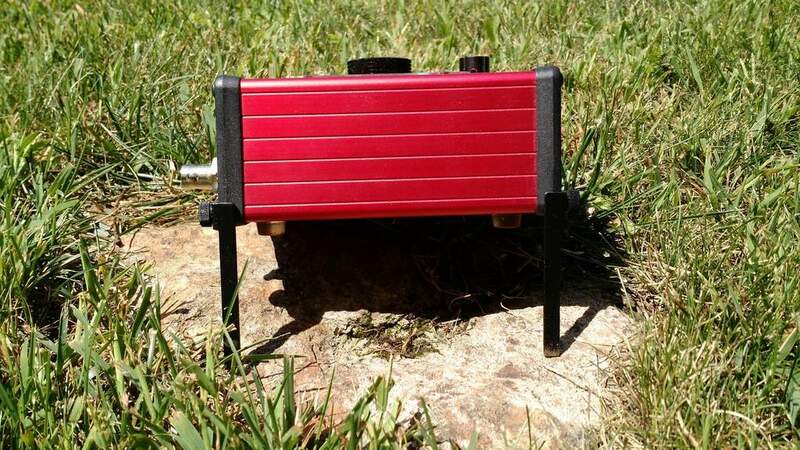 Well, I defy anyone to find a more positive site concerning SW listening – I have been on the net for years, surf hundreds of sites, and have never found one as informative and positive concerning shortwave radio. I for one appreciate hearing about radios of all types, and all types of capabilities. And yes, I contribute comments and articles to this site, and consider Thomas a good friend, but my comments here are purely about the content – it simple is the best SWLing site around in my book. And I think most readers would agree with me! Robert, I couldn’t have said it better. So much thanks to Thomas and all of the contributors on the SWLing Post. 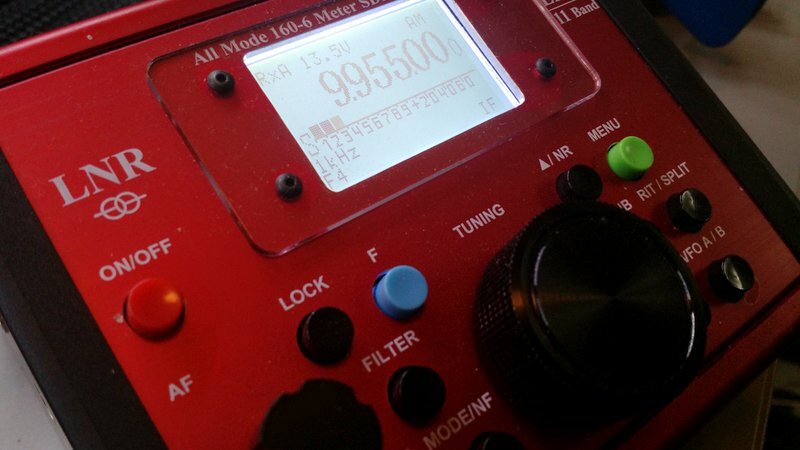 This is not only my favourite shortwave radio website, it’s my favourite website! My shortwave radio bread and butter! Oh yeah–that LD-11 looks the charm! Is it water proof at all? Thank you. No, the LD-11 is not water-proof. It’s chassis is pretty tight, but the penetrations around the buttons wouldn’t stop water. Who cares? Another SWL website that caters to hams. I’m done with The SWLing Post. It is just another oniline lie that dismisses SWLs. I’m first and foremost an SWL, but I’m also a ham and love to do radio in the field. You’ll note that one of the reasons I love doing these reviews is to check out the general coverage receiver portion of the transceiver. 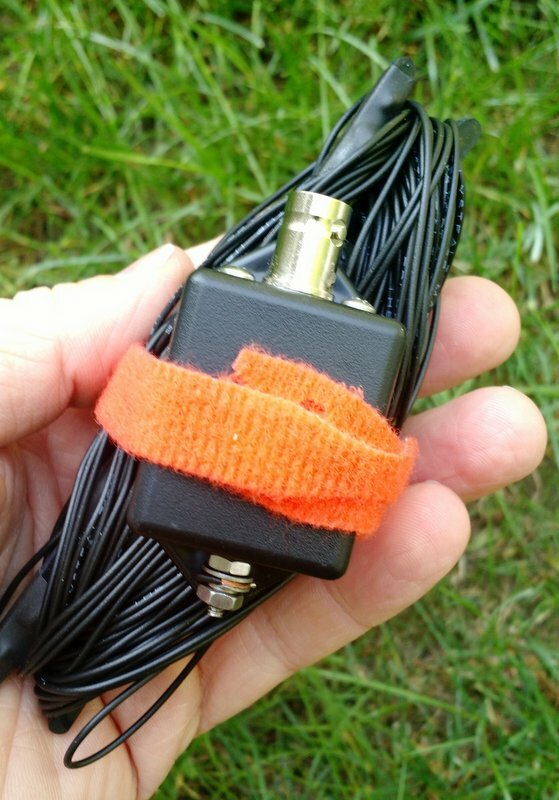 With less and less tabletop receivers on the market, general coverage transceivers are becoming a viable option even if you never get your license. Sorry you feel this way, but, hey you’re free to do as you wish. 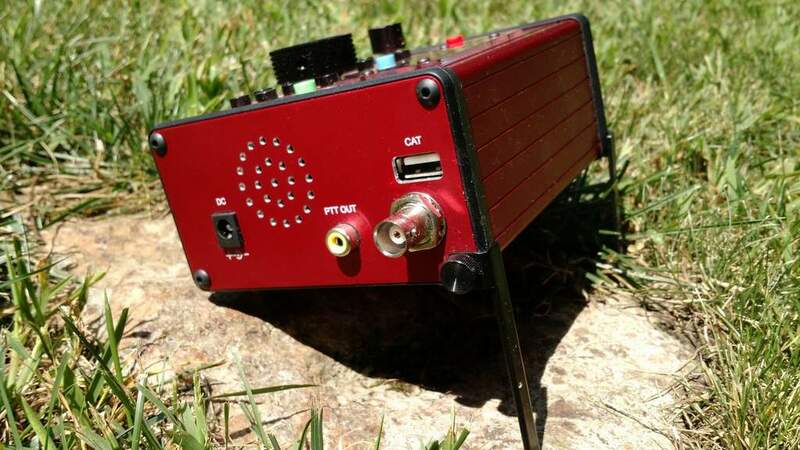 Yes, great review and a great little radio. Top tip when portable, use a mag loop and you don’t need an ATU. Any lengthy operations demands a good li-po high capacity battery anyhoo…not a problem. It is amazing how much gets crammed in a little box. 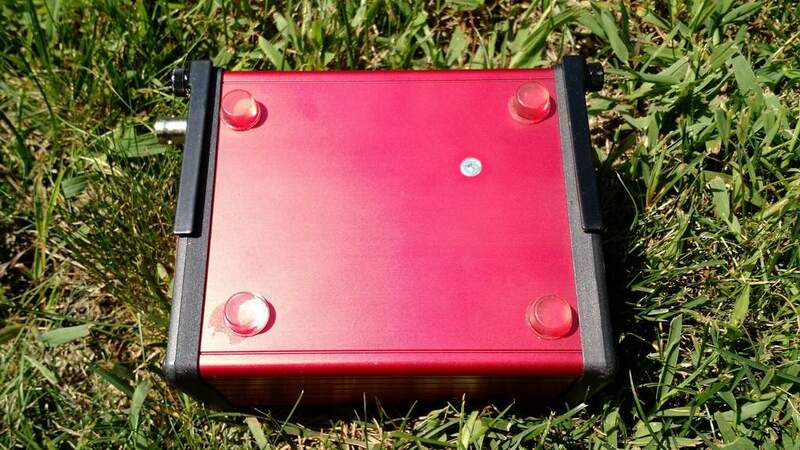 If they want to improve the ergonomics, All the side interconnections should be moved to the back and have the connectors mate with an acessory box on the bottom containing a trans-match, battery pack/charger. Some type of protective rollbar (aka Grundig handles) on the front. The connections exit from the sides of the acessory box. I perfer the antenna connections from the top and the grounding stud on the bottom. But I think the Microphone/PTT, key and headphone jack should be on the front panel. Has anyone come out with a folding chair/desk to put portable rigs on for field use. Seen so many rigs on the ground, on rocks, logs and whatever. It is bad for the back being stooped over for hours on end. Very good article. I hope you sent this to ARRL to be printed in QST. Has anyone tried this ‘lil rig in mobile operations? It would be neat to see how well it handles vehicle noises and power line noises while using various Hamsticks. Mounting could be interesting, but one could make a dashboard harness for it. One thing that’s attractive, very low power consumption. 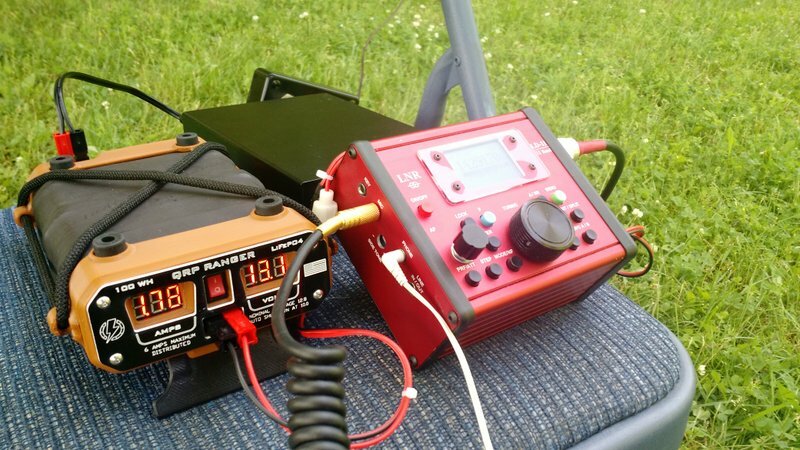 QSO while parked and not drain your battery, like my Icom IC-7000 will. That draws about 2A on just idle RX. 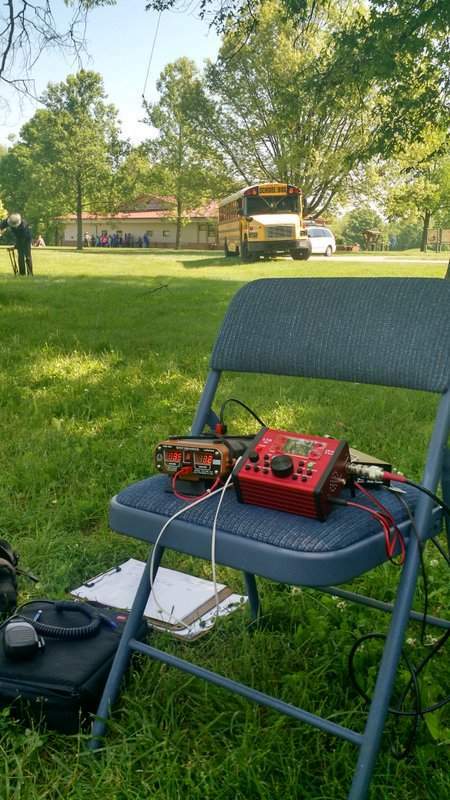 I’ve never operated the LD-11 mobile, but might try to use it one day from the car battery while the car is running and see how it copes with noise. The red one was shown, do they come in different colors? 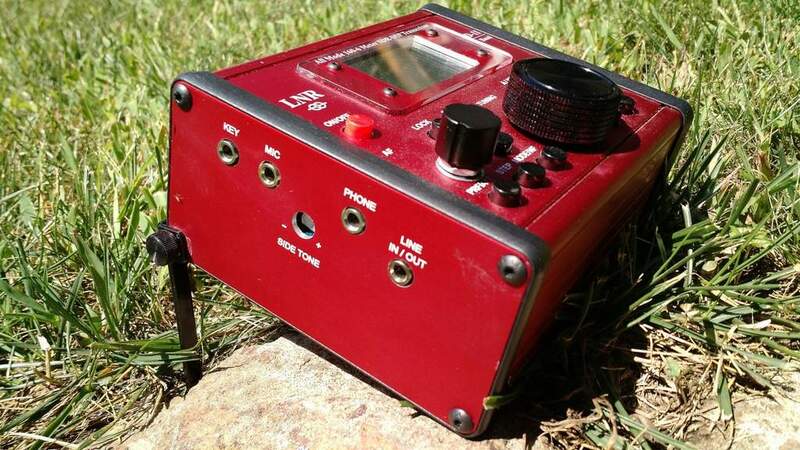 I’m under the impression all LD-11s are red. You might ask LnR about this, though.